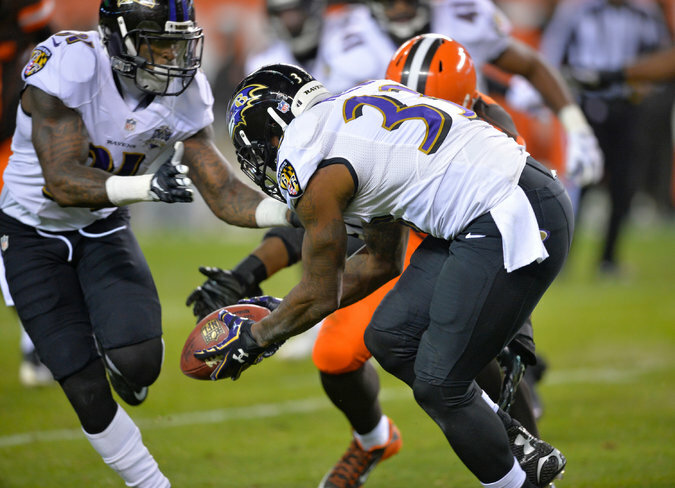 Ravens safety Will Hill grabbed a blocked field goal and ran for the winning touchdown against the Browns on Monday night. Browns fans are used to losing. Twelve seasons without a playoff spot, 21 years without a playoff win, 51 without a championship. They are also used to losing in strange and heartbreaking ways. The Browns have lost to John Elway’s heroics, and because a player took off his helmet to celebrate an apparent victory. One masochistic Browns fan recently ranked every loss since the team returned in 1999. So when the Ravens blocked a Browns field goal attempt and Will Hill ran it back 64 yards for a touchdown as time expired Monday night, it was just another way to lose. But this one was a little bit more unusual.